Schools out, and boy can you tell. Out go the pencil cases, rucksacks and usb sticks and in comes an array of rolled up shorts, Vans and oversized vests on some exotic foreign shore. Anyway, enough about me, onto the music. 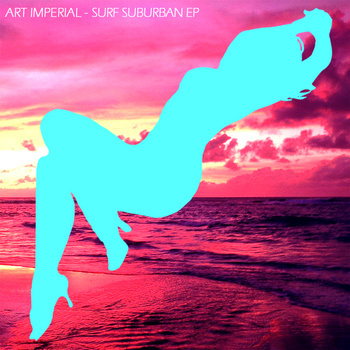 Art Imperial is the project of.. wait for it.... Arthur C. Imperial, who hails from Toronto, Canada and has recently released his Surf Suburban EP. Track 2, "My Crystal", in particular (although we could of chose any from the EP to be honest), is full of quick witted, unashamed jangly surf-pop that you cant help but become fond of. And while its not breaking new ground, who says that you need to in order to create something successful? 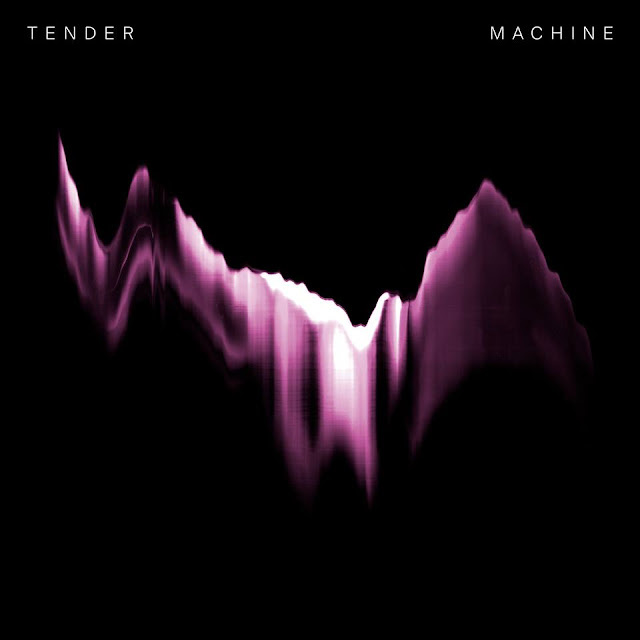 The EP hits all the right spots and that is all you, the listener, should give two fucks about. Listen to highlight "My Crystal" below and head over to Bandcamp to grab the full thing for a 'name your price' deal, pretty sweet. And for added fun why not check out the Best Coast video for "When I'm With You".